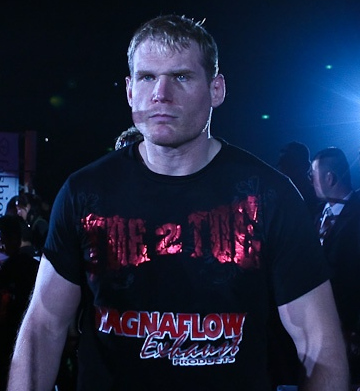 Josh Barnett, who wants to get more meaningful fights even at 32, has signed a contract with Strikeforce. Does this mean that the much awaited Barnett vs Emelianenko fight will come to fruition? Only time will tell. August first of last year, a match between Josh and Fedor was already slated as main event for an Affliction pay-per-view. However, Josh Barnett failed a performance-enhancing drug test, scrapping the match and the Affliction event as a whole. With Andrei Arlovski, Brett Rogers, Antonio Silva, Alistair Overeem, and Fabricio Werdum, Strikeforce has a huge heavyweight fights that it can lineup. Now that Fedor has lost and the Barnett vs Emelianenko has lackluster, will they be worthy for a Strikeforce main card? Will the addition of Barnett on the line has a potential to be immense? Don’t forget to drop your insights below.